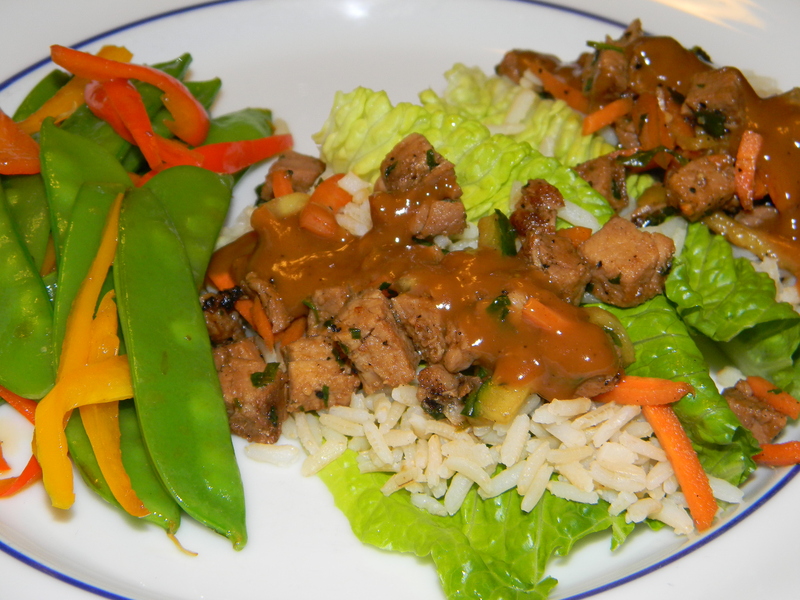 Lettuce Wraps with Hoisin-Peanut Sauce – I <3 #CookingLightDiet! Oh my! My new favorite! Sooooo good. Don’t recommend using romaine for the wraps, but it’s what I had. I used leftover pork tenderloin instead of tofu. Kids lapped it up! Definitely a do-over.